Drinking so much that you cannot remember events from the night before might seem funny in movies or on television, but, in reality, the experience can be frightening. Alcohol blackout experiences can result in you being in a dangerous situation or you might even find out that you have done something you might regret for the rest of your life. Blackouts can last anywhere from just a few minutes to several hours. Anyone can experience them. These slips in memory can be an indicator of a more serious issue with alcohol, and there may even be some serious short and long-term effects. What Causes an Alcohol Blackout? There are many misconceptions about blackouts and their causes. Some people are quick to state that a certain type of alcohol — such as tequila or rum — causes blackouts or that only people with a low tolerance to alcohol have these experiences. Neither is true. According to the National Institute on Alcohol Abuse and Alcoholism (NIAAA), there are two primary types of blackouts: fragmentary and complete, or “en bloc,” blackouts. A fragmentary blackout involves having details missing from events or a fuzzy memory. Complete blackouts are characterized by a total loss of memory despite being awake and functioning. Blackouts occur not from drinking a certain type of alcohol, but from drinking too quickly. When you drink slowly, your body and brain have time to adjust. Fragmentary blackouts can begin with a blood alcohol content of about 0.20 g/dL, which is grams per deciliter of blood. A complete blackout will begin at around 0.30 g/dL. According to the NIAAA, alcohol can interfere with your brain’s ability to form new long-term memories. The more you drink, the greater the chance of a memory impairment. Activity in the brain’s hippocampus becomes disrupted during a blackout, which is a region of the brain that plays a major role in forming new memories. Blackouts do not necessarily mean that you have an alcohol use disorder. Alcohol blackouts are common among social drinkers and college drinkers who may be more likely to binge drink. While blackouts might be temporary memory losses, there is evidence to suggest that repeated blackouts can be troubling. One study concluded that having repeated blackouts as an adolescent can alter brain development. Another study established a link between binge drinking and a reduced ability among otherwise healthy college students to learn new verbal information. Something that is not discussed enough is the risky behavior that often takes place while in the midst of a blackout. Not only does alcohol inhibit memory but also rational decision-making. A person in a blackout might decide to drive drunk, go home with a stranger or do something else that is dangerous or unhealthy, with little to no memory of their actions the next day. If you are experiencing multiple blackouts and negative consequences from drinking, you might have an alcohol use disorder. While not everyone that experiences blackouts is addicted to alcohol, people who have an alcohol use disorder often experience more blackout experiences than those who do not have drinking problems. Over 15 million people in this country deal with an alcohol use disorder, which is a chronic disease with short and long-term health consequences. If you are unable to control your drinking, cannot predict what will happen when you drink or experience frequent blackouts, it is time to take a closer look at your situation. 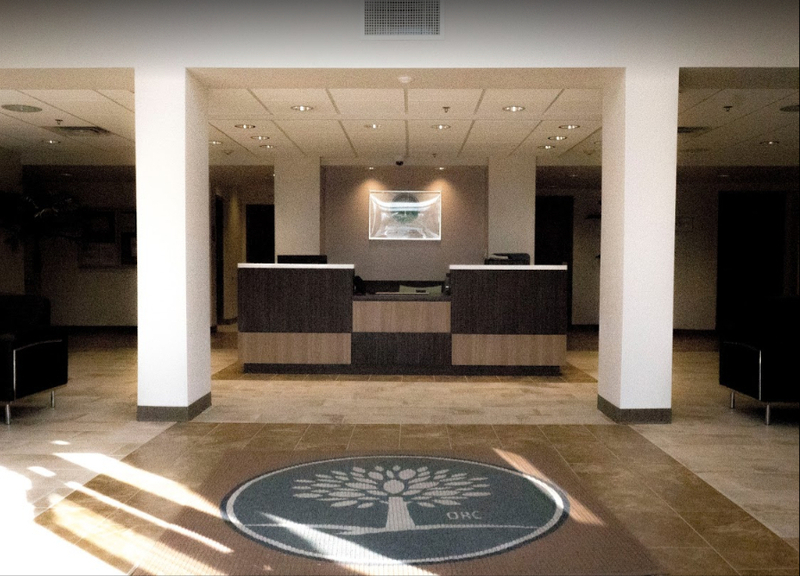 At The Orlando Recovery Center, medical professionals provide qualified and compassionate alcohol addiction treatment that can help you begin your journey to recovery. 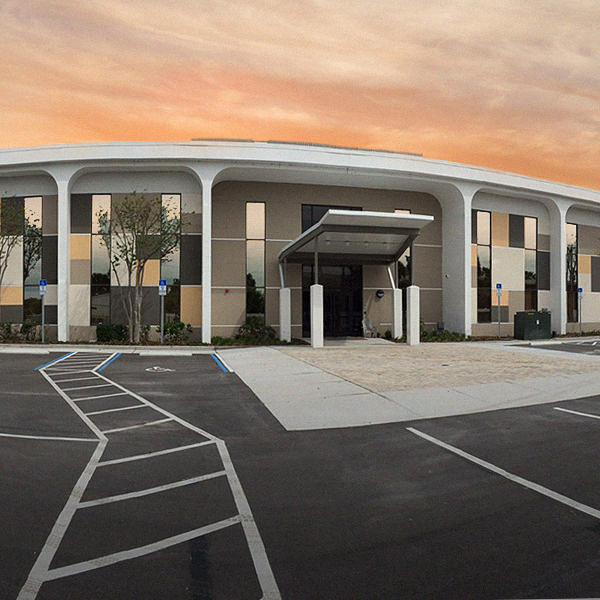 Contact Orlando Recovery Center to speak with an addiction specialist about your situation and learn more about your options for admission.